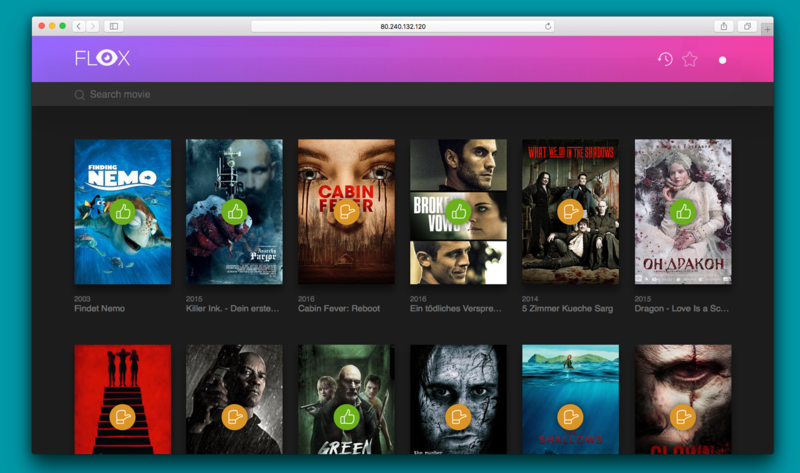 Flox is an app which allows you to self-host a Movies watch list. It features a rating system based on an 3-Point system for good, medium and bad, and a search for movies inside the watchlist. You can gather your favorites in one place and switch between themes. Flox is made with PHP (Laravel), MySQL, Vue.js and utilizes The Movie Database API. . You can implement Laravel Scout for better search results with typos. Try the demo, where you can login (at the bottom of the page) with "demo" for both username and password.